September 12, 2012 October 11, 2012 Pesso's IcesLeave a Comment on Oatmeal Raisin Cookie Ice Cream & Ginger Pear Gelato! Oatmeal Raisin Cookie Ice Cream & Ginger Pear Gelato! 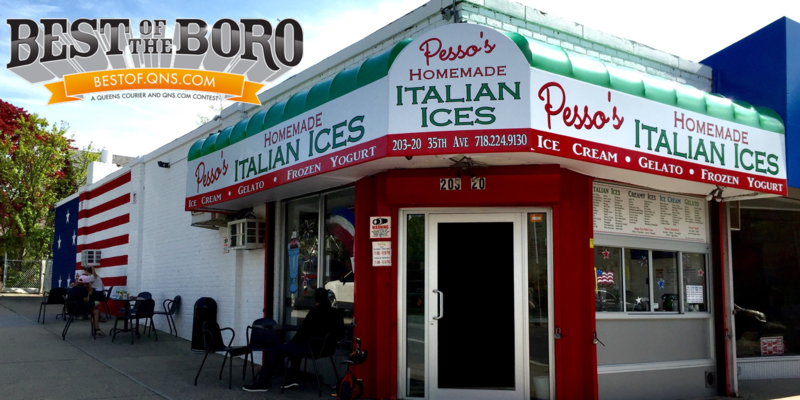 Today at Pesso’s we are unveiling two brand new flavors! Come in and try Oatmeal Raisin Cookie Ice Cream: Tastes just like biting into a home-baked oatmeal cookie. Also, taste our Ginger Pear Gelato: A great balance of delicate pear and crisp fresh ginger.